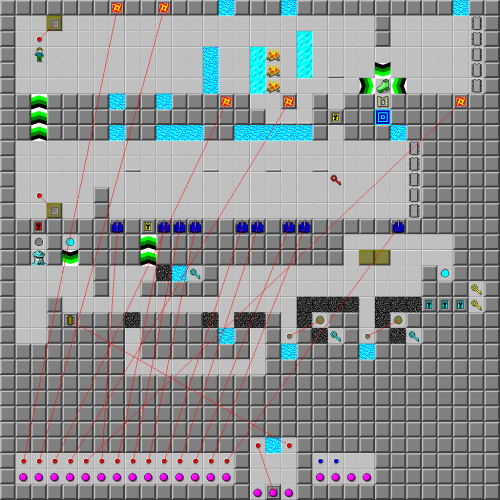 They're Not Called Blocks for Nothing - The Chip's Challenge Wiki - The Chip's Challenge Database that anyone can edit! 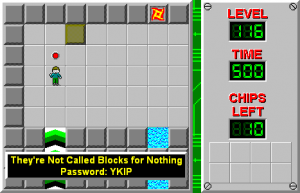 They're Not Called Blocks for Nothing is the 116th level in Chip's Challenge Level Pack 4. It was created by Eric Schmidt.